ASG Parts kit, BERSA pistol series. 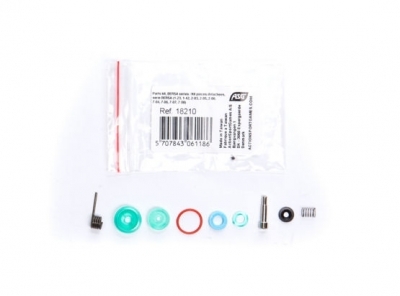 Parts kit for various BERSA models. For repair and maintenance.